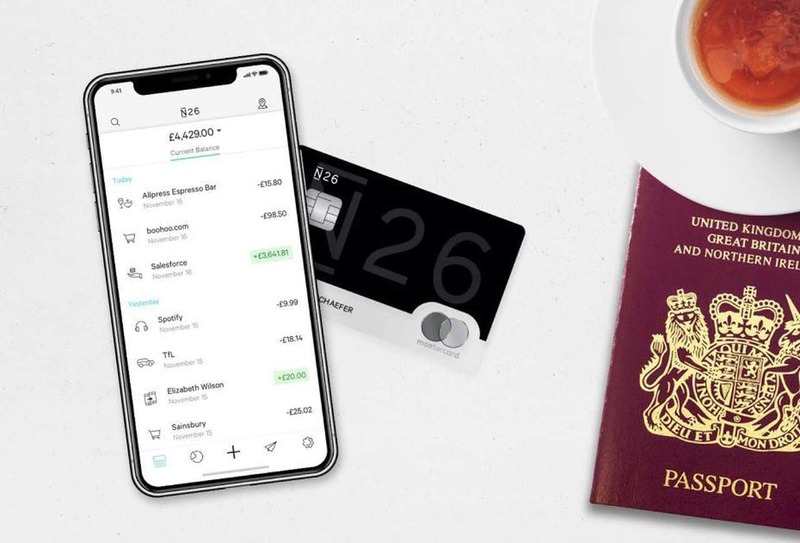 Last year, I wrote the most comprehensive N26 review on the Internet, which has since been read by tens of thousands of travelers, digital nomads and online banking enthusiasts from every corner of the world. Yet as all-encompassing as it is, there’s still something missing: an N26 review specific to the USA. So here, I want to clear up a few misunderstandings for any American users joining N26, and also demonstrate why N26 might be a better banking option for you than Citibank, Chase, Wells Fargo, Bank of America, Simple or any of the other American banks. 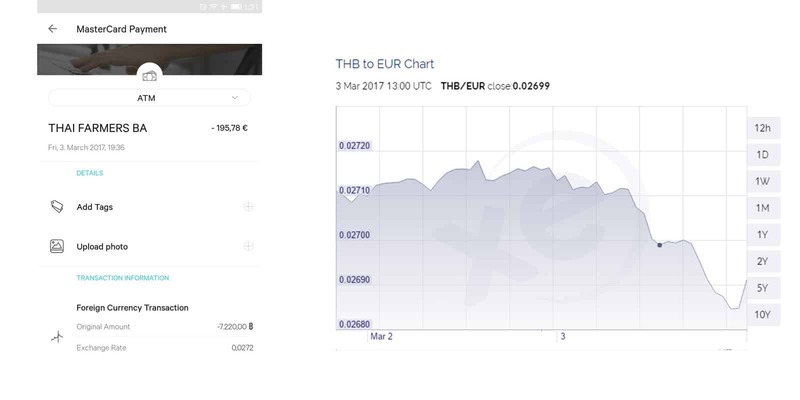 I live in the United States, so most of my local transactions are done in US dollars, not Euros. 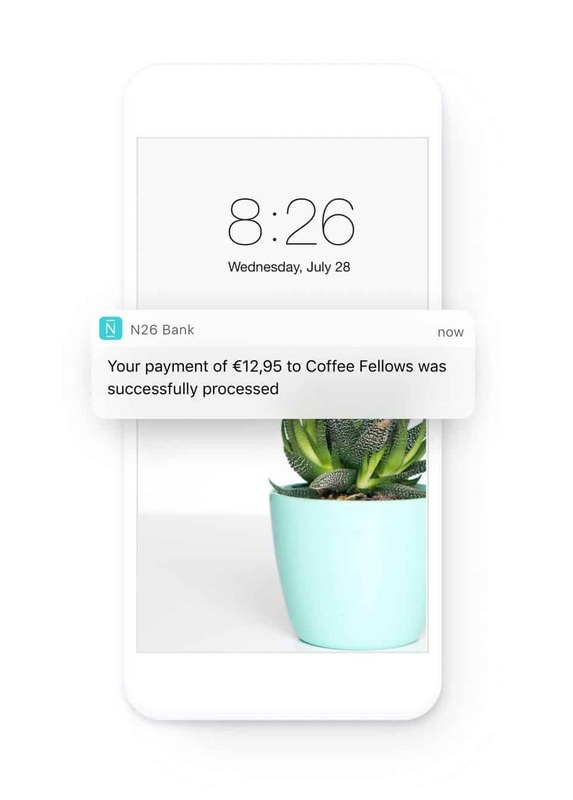 Does it make sense for me to have an N26 account that holds Euros? 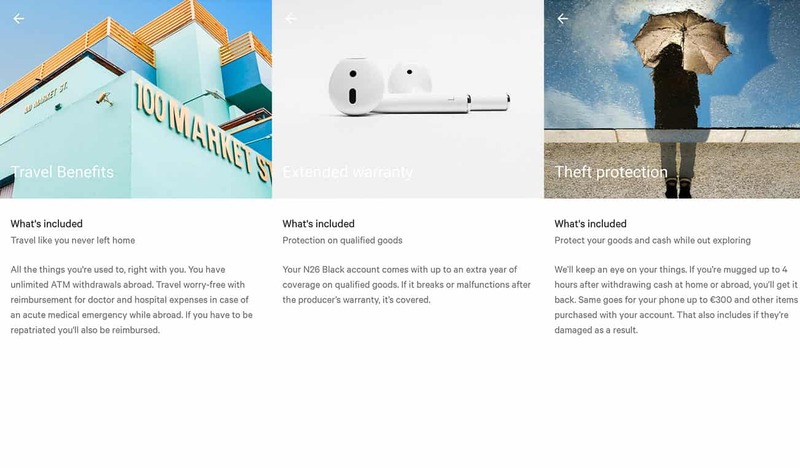 Is N26 Black available in the USA? 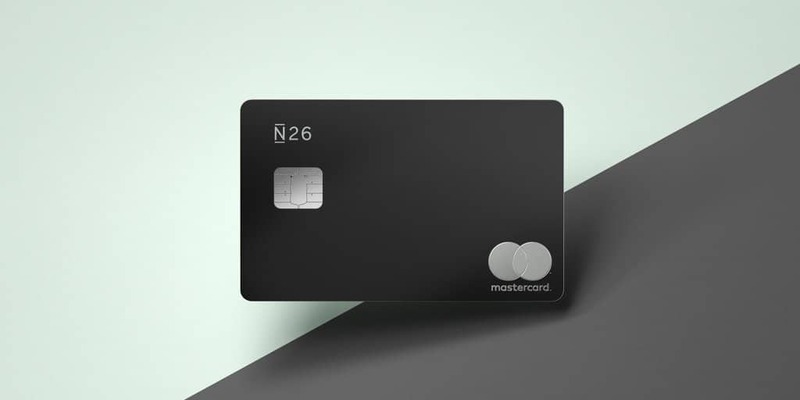 Can I withdraw money for free with my N26 Black when I’m in the USA? Yes! As I demonstrate in my original N26 review, you get free ATM withdrawals worldwide with your N26 Black card, which includes ATMs in the USA. If you have the N26 free card, you pay a 1.7% fee on the total withdrawal amount.